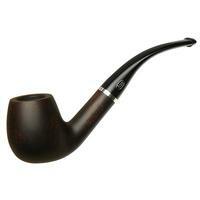 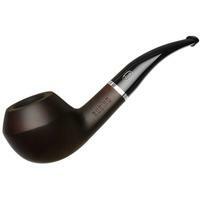 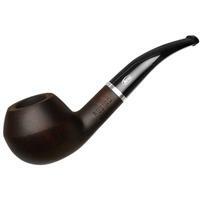 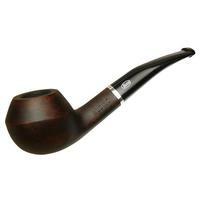 The Rossi Rubino offers a variety of shapes in a dark, smoky style. 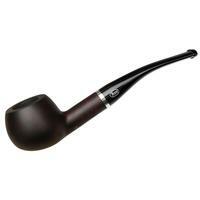 The matte finish provides a subtle contrast and warmth, as well as a superb smoothness in hand. 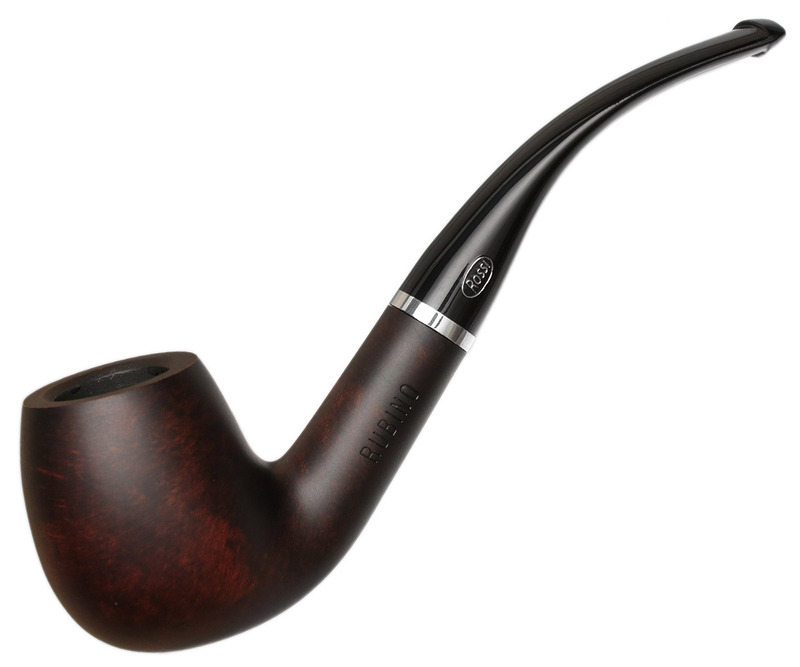 The simple presentation, with the dusky briar, accented only by a nickel stem-ring, allows the fine Italian shaping of these briars to speak for itself, resulting in an unpretentious look with a broad appeal, while the jet-black vulcanite stems offer a softer feel for those inclined to smoke their pipes clenched in the jaw. 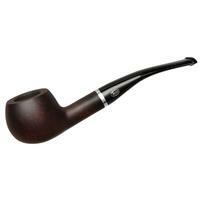 Here it's presented in the form of a classic Italian Billiard of rather generous size, with smooth lines and plenty of depth to its chamber.